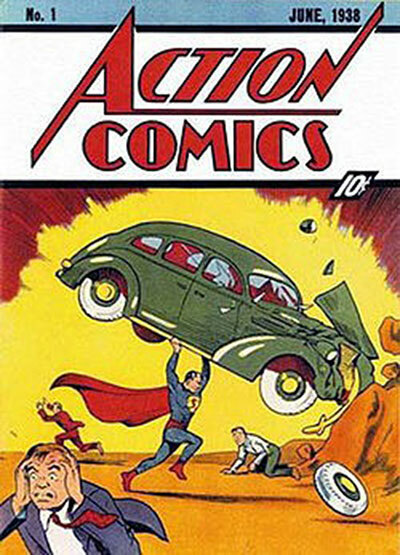 Action Comics is an American comic book series that introduced Superman, one of the first major superhero characters as the term is popularly defined. The publisher was originally known as Detective Comics, Inc., and later as National Comics and as National Periodical Publications, before taking on its current name of DC Comics. 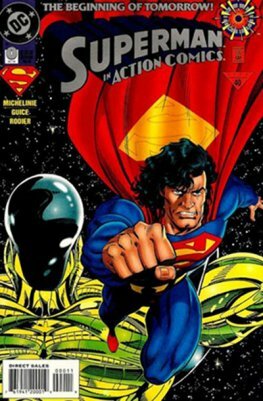 It is one of the longest-running comic book publications.